Located in the heart of North Adelaide, a couple minutes walk to Melbourne St, O'Connell St, Adelaide Oval and City, where you can enjoy an array of shops, restaurants and entertainment. Property overlooks the parklands, where you can go for a walk, venture to the playground, kick the footy or enjoy a hit of tennis. 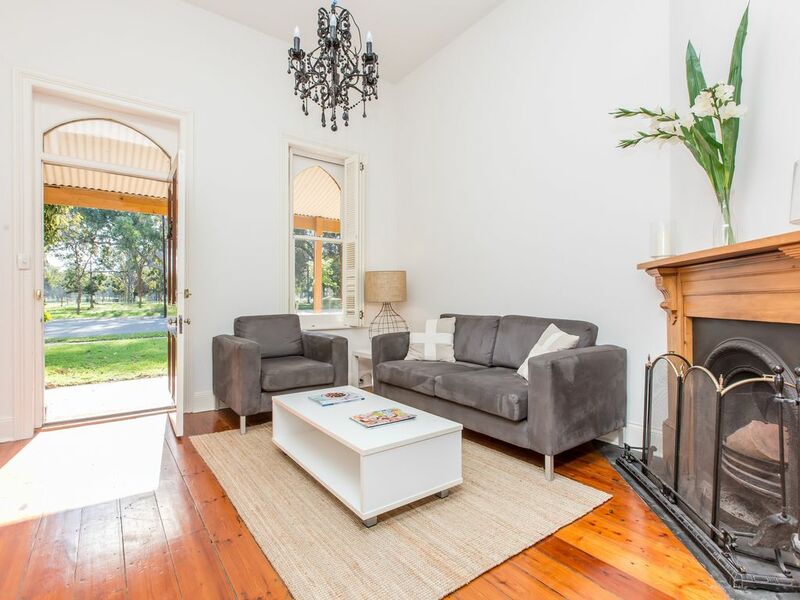 - Spacious sitting room, with open fireplace, polished floorboards, plasma television and dvd player. - A small private patio is situated at the rear of the property along with one off street car parking space.